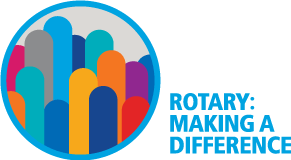 Congratulations to Individual Rotarians Honored at District Conference! Sheffield Winners: Teri White, Rotary Club of Thomasville; Jay Gill, Rotary Club of Carrollton; Gina McCombs, Rotary Club of Lake Spivey/Clayton County, Ceasar Gaiters, Rotary Club of South DeKalb. Kudos to the D6900 Service Oscars and All the Nominees!